Below are five mods you can do to your Mercedes E-Class' interior to make it match your personality a little more. Replacing all your interior light bulbs with LED bulbs can make your cabin much more enjoyable. Replace the dome light, footwell light, and any other light to your favorite LED color, which will make your E-Class unique and makes for an extremely nice vibe. Click HERE to learn how to install LED lights to your interior. >>Join the conversation on the 5 interior mods for your E-Class here in MBWorld! 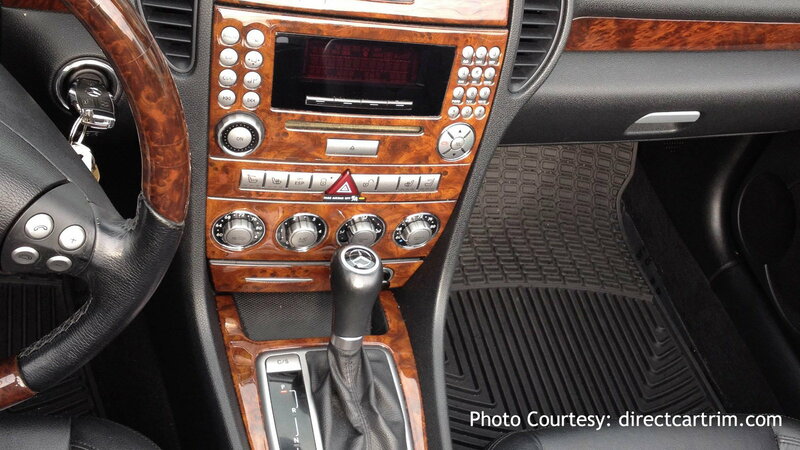 Whether you are bored of your Mercedes' interior, or you want to spice it up, installing a dashboard kit can make it look completely different. Dashboard kits come in a variety of shapes, colors, and purposes. If you want to make your cabin more elegant, purchase a fancy wood kit, and if you want to make to sporty, install a carbon fiber kit. Make your interior reflect your personality and go crazy with it. 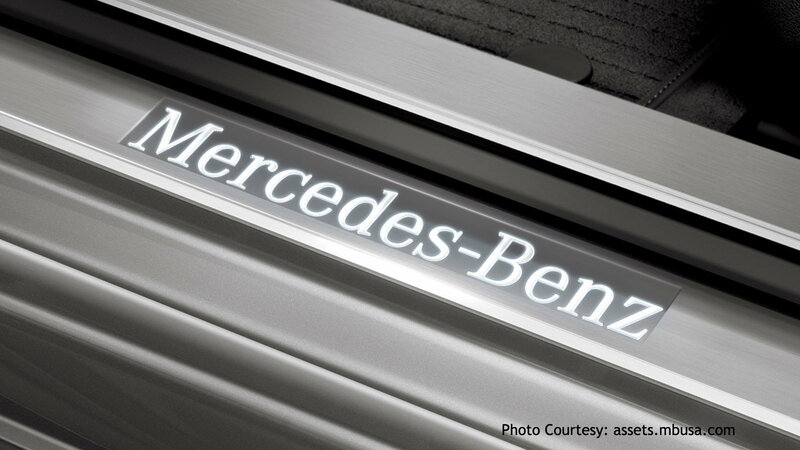 Installing an illuminating door sill is the perfect way to show off the luxury of your E-Class. When you open the door, the door sill will light up showing the Mercedes-Benz logo, or anything you change the door sill to. This is a great way to complement the already luxurious feel of your E-Class' cabin. Click HERE to learn how to install illuminating door sill in your Mercedes-Benz E-Class. Safety should always come first, and if you think you have the discipline to turn on a movie in your center console's screen without getting distracted, then consider installing a video in-motion. This will allow you to play videos and movies in your screen so your passengers can enjoy the ride while you focus on the road and enjoy it audibly. 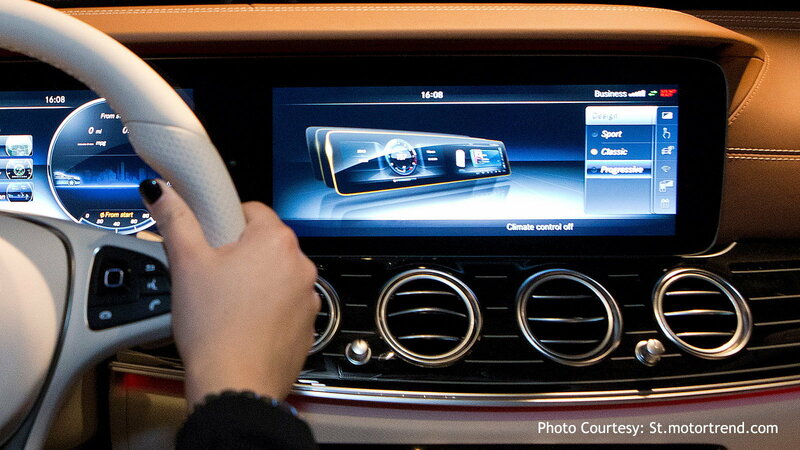 Click HERE to learn how to install video in-motion in your E-Class. One of the main characteristics of human beings is that we make mistakes. 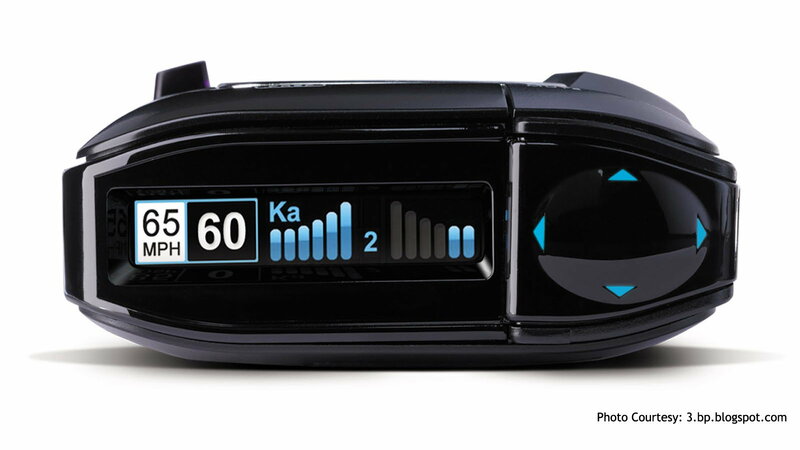 A radar detector is the perfect reminder for you to bring your speedometer down a notch when there is a radar around. One speeding mistake can cost you hundreds of dollars, not to mention the major inconvenience. Protect yourself by having a radar detector in your E-Class at all times. Click HERE to learn how to install a radar detector in your Mercedes-Benz E-Class. For more modifications, as well as maintenance and repairs, scroll through our how-to section by clicking here.